This weekend players all over the world are able to try out the upcoming shooter The Division thanks to the open beta, which is now available on all platforms. Those who have already managed to try the game have surely noticed how beautiful the game looks, with the power of the Snowdrop engine, allowing the team to implement a landscape that changes with the time of day. A few hours ago, it’s been revealed that these impressive features may be coming in future Ubisoft titles. 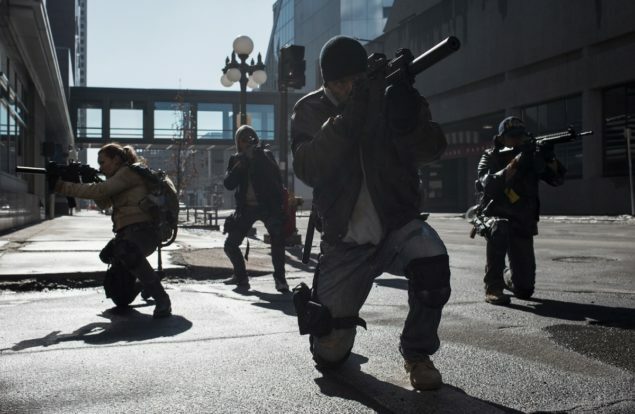 Speaking with Finder during a recent press event for The Division in New York, Ubisoft Massive head of IP Martin Hultberg has revealed that the Snowdrop engine is now available to other Ubisoft studios. One of the more interesting features that has been made possible by The Division’s engine is the Dark Zone, a dedicated multiplayer area that’s not separate from the rest of the game. Mr. Hultberg has confirmed that this feature, which is a key part of Snowdrop, can be incorporated in other Ubisoft open world games such as the Assassin’s Creed future titles. In light of these statements, the Assassin’s Creed series’ one year hiatus doesn’t seem to be a bad idea at all. A new entry of the series powered by the Snowdrop Engine, featuring a Dark Zone style multiplayer experience? Color us intrigued. Very intrigued.